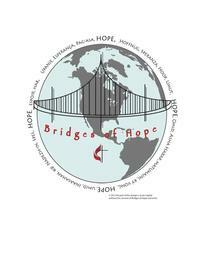 Bridges of Hope has a new logo which will appear on all future materials and announcements. The logo was designed by Peg Heckman, a member of First UMC and an art teacher at Marrs Elementary school in Mt. Vernon, Indiana. 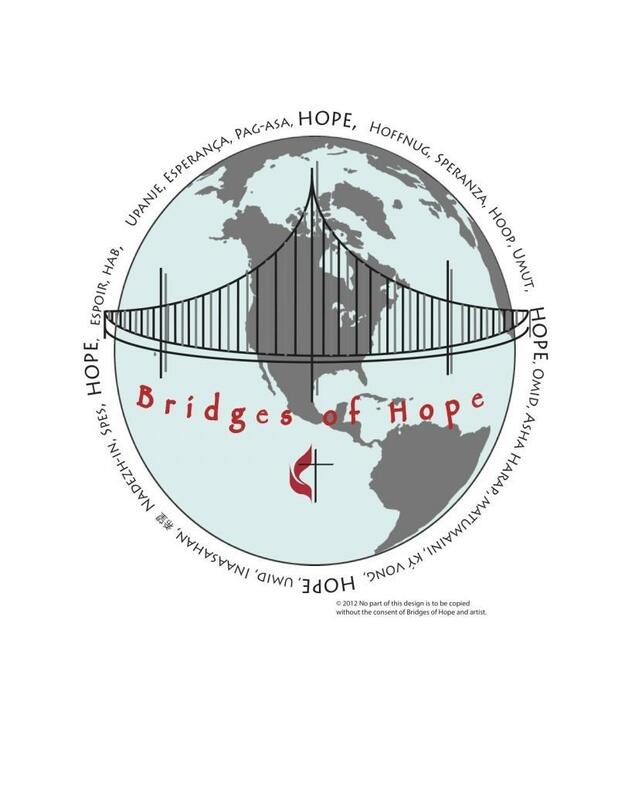 She has captured the essense of the Fair Trade movement by using the word HOPE which surrounds the bridge that crosses the globe.